We provide the space, both inside and out, you provide the fun. Self-catered and YMCA catered options available (15% discount on YMCA menu). 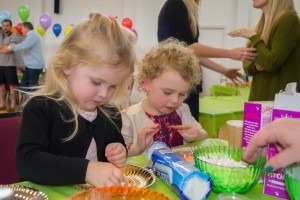 Available Saturdays and Sundays 11.00am – 1.30pm or 2.00 – 4.30pm (Ask about our weekday afternoon parties too). 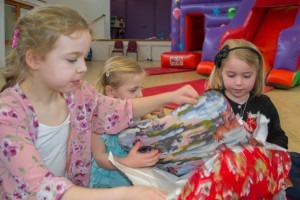 We will provide a superb party host to ensure your child’s birthday is one to remember. 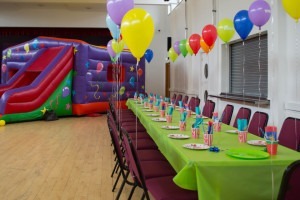 £200 includes 2.5 hours hire, bouncy castle and 30 minutes of party games.